Rancho Bernardo is the northernmost residential community within San Diego, California, centered on Interstate 15 just south of Lake Hodges and the San Pasqual Valley. The community planning area encompasses approximately 6,511 acres that includes private parks and clubs for each neighborhood in the community. Rancho Bernardo is rich in history and cultural diversity. Zipcode for Rancho Bernardo is 92128 - Zip Code Boundary Map. Rancho Bernardo is home to the Corporate Headquarters of Sony US, the first integrated television factory opened in the U.S. by a Japanese company. The San Diego North Chamber of Commerce is dedicated to sustaining and growing the region’s diverse business community and attracting new companies and economies to the area. Through the Economic Development Committee, the Chamber is able to stay at the forefront of economic development issues in the region. The mission of the Economic Development Committee to retain, grow and attract business of all sizes to San Diego North. The support of small businesses, fortune 500 corporations,and every level in between makes the Economic Development Committee and the San Diego North Chamber a viable resource for all businesses already in the area, and companies looking to come to San Diego North. Are you thinking about selling or buying a home in Rancho Bernardo CA? We have years of experience and extensive training in cutting-edge, online marketing technologies for today’s competitive market. We will then create a comprehensive online and offline marketing plan to get your Rancho Bernardo CA Home in front of as many potential buyers as possible. This strategy allows us to maximize your profits! Interested in learning more about the short sale process, stopping foreclosure and relocation incentives? Contact us at 619-928-9811 for a free consultation. Looking at buying a Rancho Bernardo CA Home? Rest assured, we are first time home buyers specialist and can walk you through the entire process with our amazing buyer education seminar. Are you still searching on every website for new listings? Let us connect you directly to the realtors exclusive database and send you customized searches and properties the moment they hit the market. Having closed hundreds of real estate transactions over the years and you can be certain we will provide the best service in the industry. That is a guarantee. 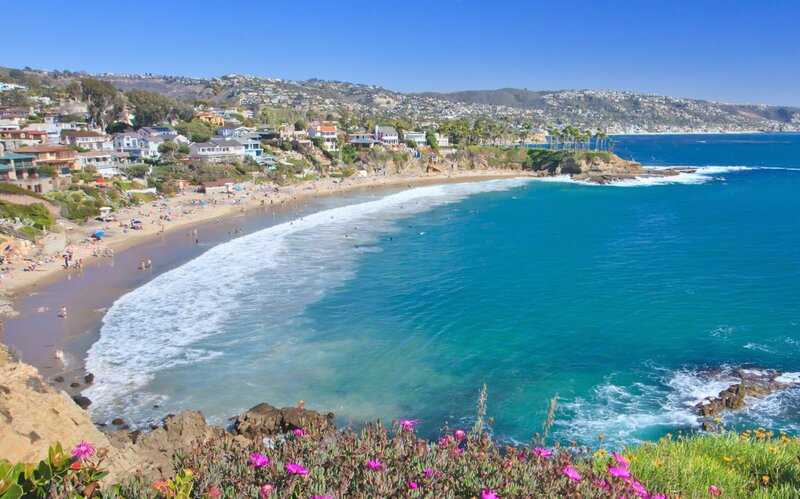 Search San Diego County Homes For Sale Now!